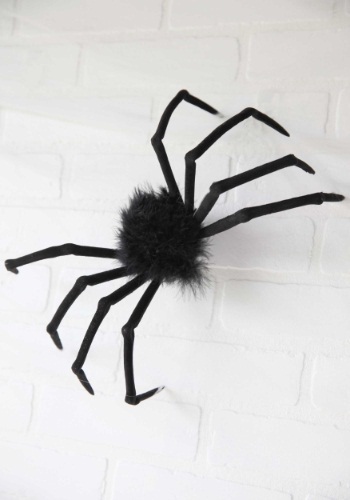 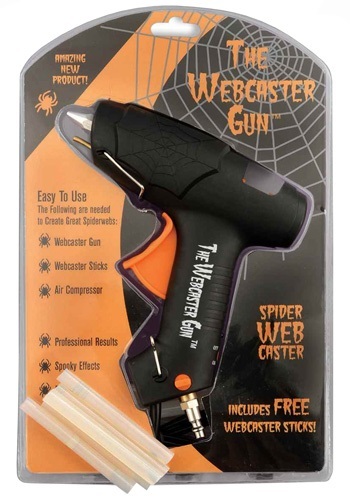 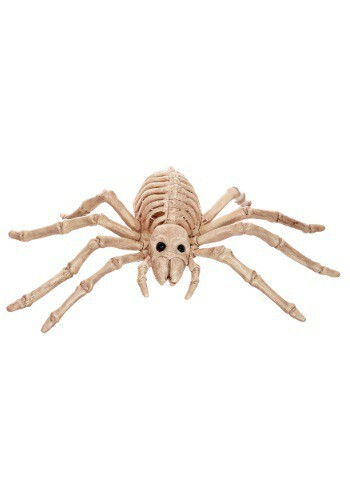 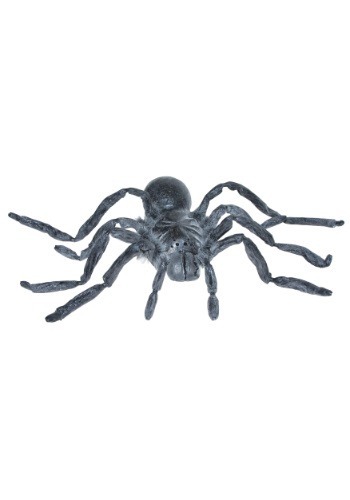 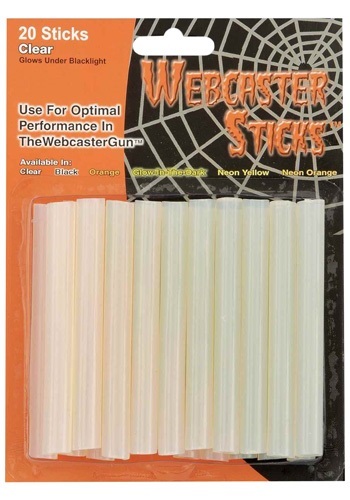 spiders and spider webs ideas for the 2015 Halloween costume season. 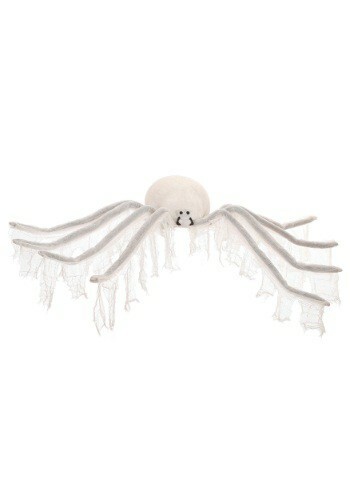 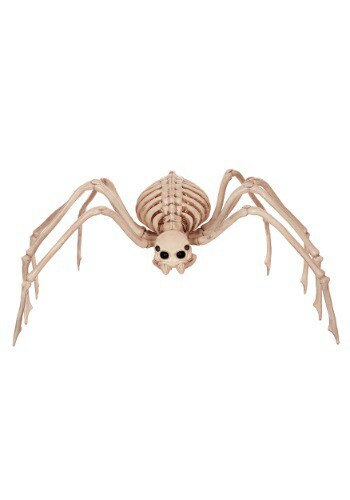 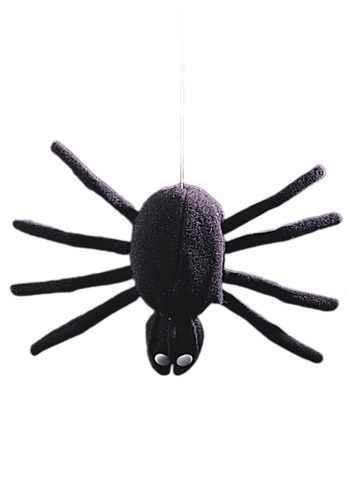 If you're going to decorate with giant spider webs, you need giant spiders to live in them! 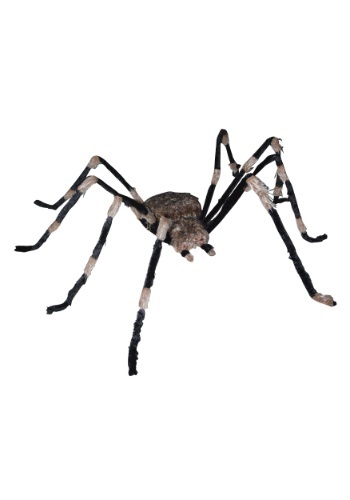 This 12"
Whoa! 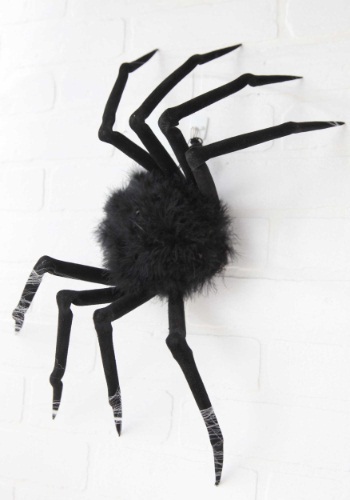 This spider is aggressive! 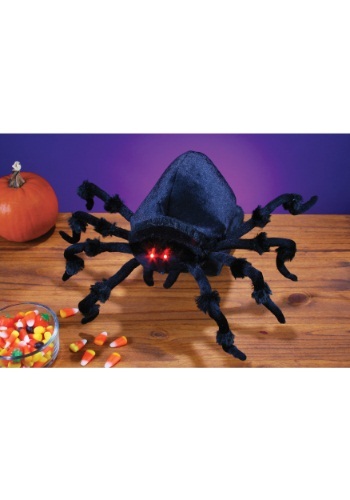 This Animated Jumping Spider will scare all your party guests.